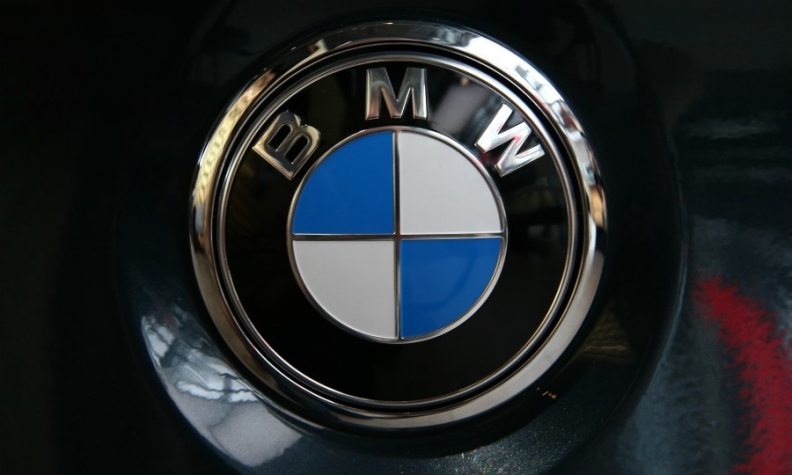 ZURICH -- BMW Group has lost an appeal in Switzerland against a 157 million franc ($158 million) fine imposed after it banned Swiss customers from buying its cars elsewhere in Europe and bringing them home. The fine was originally imposed in 2012 following an investigation by Switzerland's competition authority into Swiss customers' complaints that they had been stopped from buying BMW and Mini vehicles in other European countries, where they are less expensive than in Switzerland. The Swiss Federal Supreme Court announced on Friday that it rejected an appeal by BMW in a ruling on Oct. 24. The automaker declined to comment on the court's decision. The case began in 2010 when a Swiss customer was prevented from buying a new car from an authorized BMW and Mini dealer outside Switzerland. Around 20 complaints were later received by Switzerland's WEKO competition authority after customers with Swiss addresses were prevented from buying cars at BMW dealerships in southern Germany. Customers in Switzerland had travelled across the border to buy cars that were 20 to 25 percent cheaper in Germany, or 7,000 ($7,026) to 41,000 ($41,157) Swiss francs less than Swiss prices, depending on the vehicle model and its equipment options, WEKO said. The competition authority said in 2012 that BMW and its dealers had agreed not to ship cars from dealerships elsewhere in Europe to Switzerland, infringing Swiss competition laws. A Swiss TV show investigating the case said the German automaker had imposed the ban to maintain higher prices of models on sale in Switzerland, the court noted in its judgement. "BMW was not allowed to say to its dealers you have no right to sell in Switzerland," Patrik Ducrey, deputy director of WEKO said after the court's decision on Friday. "This was a clear violation of Swiss competition law. It closed the Swiss market to foreign suppliers, prevented fair pricing in Switzerland and put Swiss consumers at a disadvantage." Wealthy Switzerland has traditionally been a lucrative market for carmakers, with many customers opting for larger models with extra features, which can drive up profits.